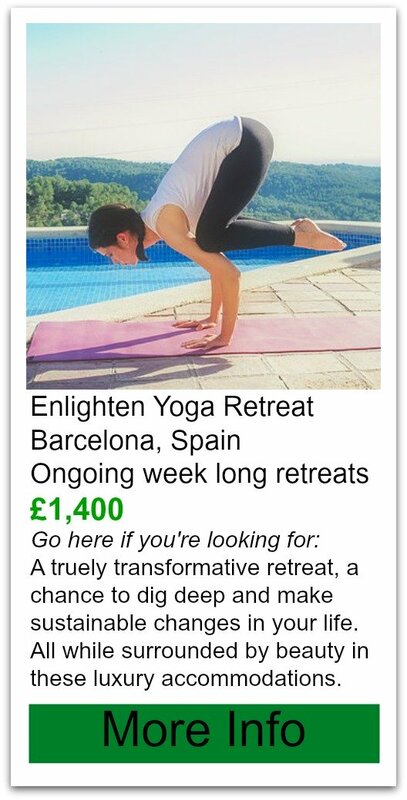 A luxury yoga retreat set in a typical little Spanish hamlet community, surrounded by the traditional and simple Spanish country way of life. There are around 30 houses in the hamlet, some 50 Spanish neighbours and a simple bar, but no shops, banks etc. In a gorgeous green valley, flanked by orange groves, in the famous nature reserve Sierra de las Nieves. Only 50 minutes from Malaga airport and popular tourist resorts of the Costa del Sol as Marbella and Puerto Banus. Just 38 km away, lies the magical city of Ronda, a very popular excursion site. Luxury Accommodation with 22 guest beds, en-suite, balconies, air conditioning,comfortable beds, ceiling fans, tea making facilities, safes. Supplement of 25 euros per night for single room (limited availability). 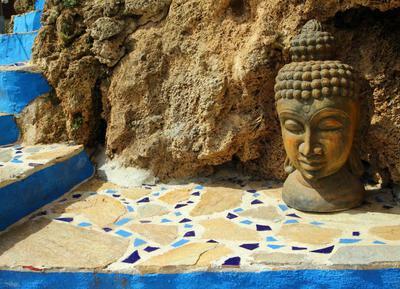 First year for Yogi Yoga but Molino del Rey has been running yoga retreats for the last 10 years. 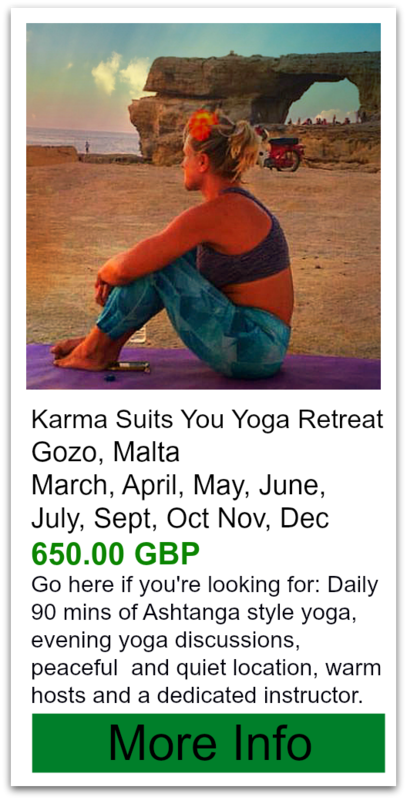 Erika is an RYT500 Yoga Alliance UK registered teacher and teaches private, group and corporate yoga, as well as workshops. She spent 20 years in the corporate world, making a career change, after qualifying as an RYT500 Yoga instructor in 2010 with AOCY. She experienced the pressures of a demanding career first hand, juggling it with being a mother of two. 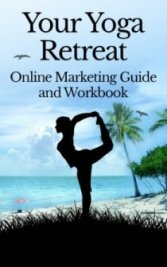 Yoga became a sanctuary of peace and healing during those stressful times and helped her cope much better with external pressures. She believes that we all have the potential to transform both ourselves and our lives, and consequently our relationship with those around us. Erika thrives from seeing students grow, progress and flourish from the benefits of their yoga practice. 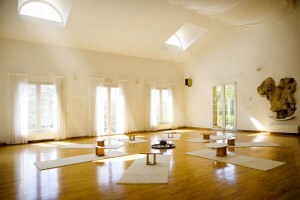 Erika teaches vinyasa and gentle flow, pregnancy and postnatal yoga, meditation, pranayama, restorative and yin yoga. She is also passionate about teaching students to cultivate a self-practice and runs workshops on this theme for studios and corporates. After a difficult period in her life, when she was confronted with two serious illnesses, Elena decided to concentrate on a yoga teaching path, which led her completing a 300-hour Ashtanga, Vinyasa and Yin Yoga Teacher Training (YTT) with Norman Blair and Melanie Cooper in 2014. Then she recently took the Advanced Yin Teacher Training with Norman Blair and the Yin/Yang yoga and mindfulness meditation with Sarah Powers, which deepened her practice and knowledge of Yin Yoga. Elena's teaching is deeply influenced by the Yin tradition while integrating dynamic elements coming from her Ashtanga training and a regular practice in Vinyasa flow yoga. Her aim is to show her students that practicing yoga is part of a therapeutic path and leads to a healthier and happier life, despite the difficulties and often tough challenges of daily life. She teaches with commitment, empathy and has a very personal approach. Yes but they have to pas the full rate. 9:30 - 10:30 Open Workshop (open session where participants can bring their questions on the yoga practice and have support. We will explore 1-2 specific topics related to our practice per session).